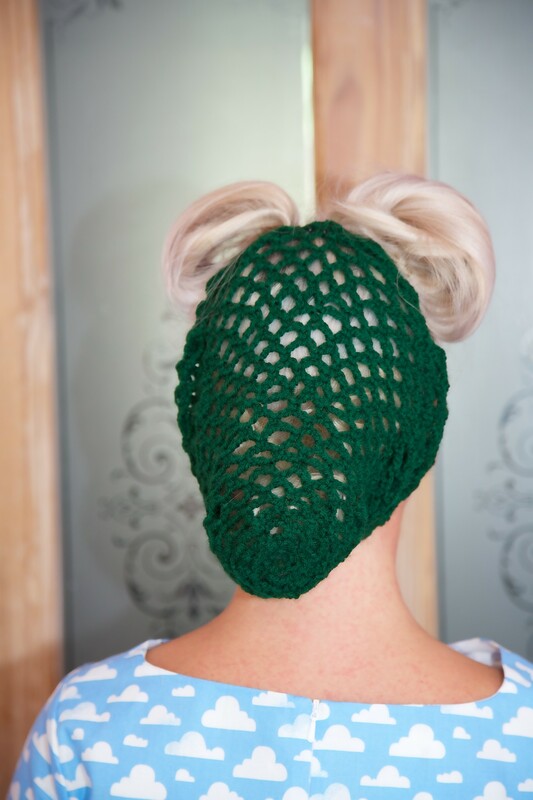 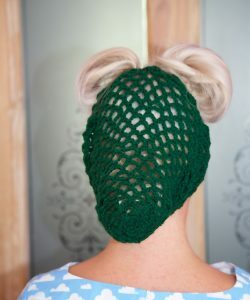 Handmade crochet snood / hair net. 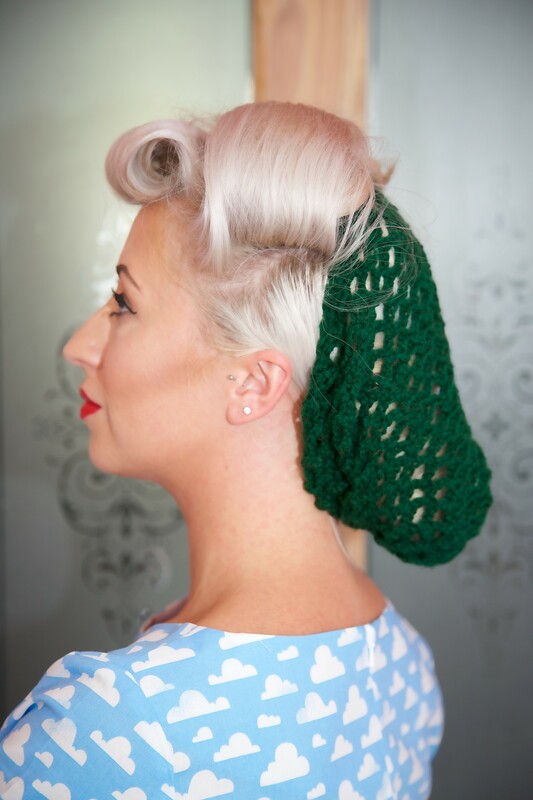 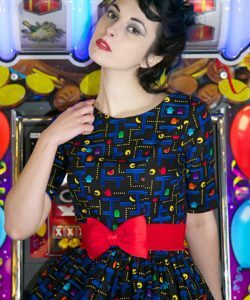 Ideal to achieve vintage 1940’s style hairstyles and the perfect option to cover messy hair in style! 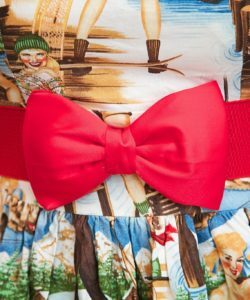 Handmade in the UK, exclusively for Silly Old Sea Dog! 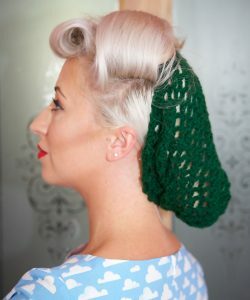 Check out our collection of hair bows and flowers to jazz up your snood!